photo caption: We’re trialling a shetland pony for Finn at the moment. This photo is of Finn on Minty (previously called Gally) who was determined to go over the ‘pink’ jumps – fortunately Minty was a willing participant. Finn was very nonchalant about the entire experience, she didn’t crack a smile but she didn’t want to get off. 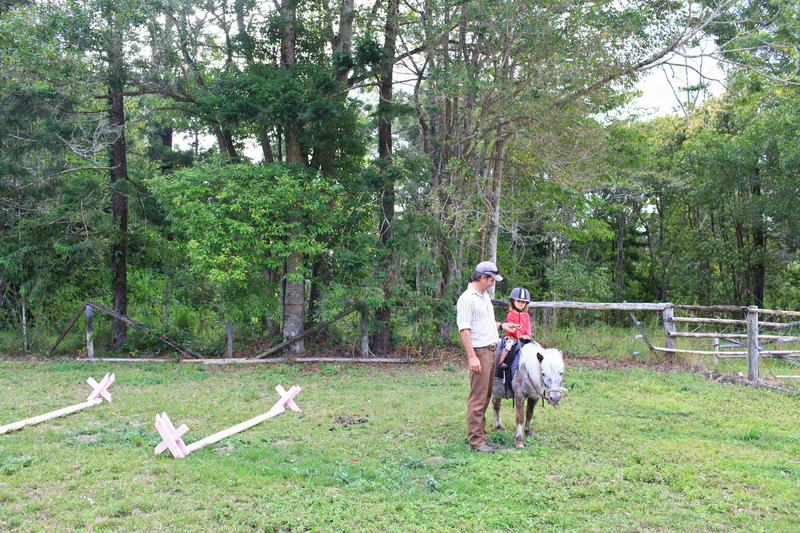 Do you remember your first pony? Mine was called princess and she taught me SO much about riding. We’ve recently welcomed three new horses to our property in the past two weeks, safe to say, we’re packed to the rafters. I can’t WAIT to get back in the saddle – come on baby #2.